Hello and welcome! 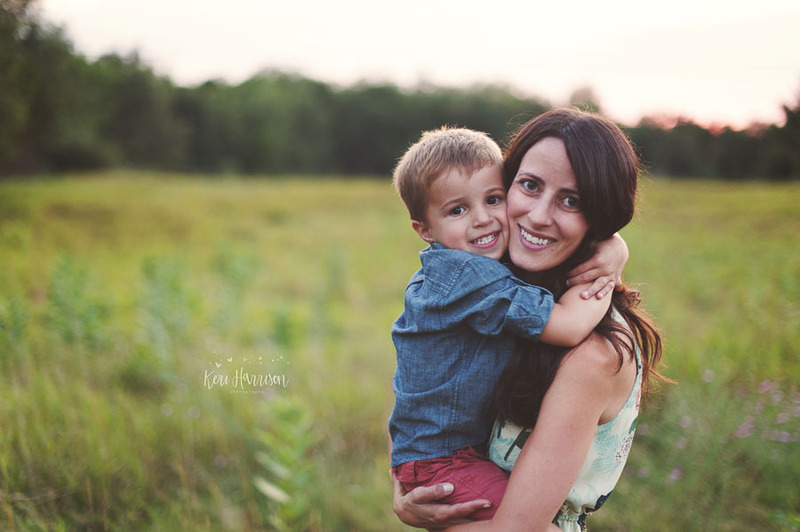 My name is Rachel and I am a photographer located in Rochester Hills, MI. I fell in love with photography when I was very young thanks to my amazing grandfather. He always had his camera on him and captured all of the wonderful and special moments in our lives. I love looking in old photo albums at the photos that he took which take me back to all of those moments. I was fortunate enough to get my first SLR camera when I was 15 and haven’t looked back since. Technology has changed a bit since then (I still miss the smell of a darkroom and developing my own pictures) but I love it all the same. My goal for my clients is to capture those special moments, those silly quirks and those little things that make you who you are. If I can do that, then you can relive those simple, special moments in your life – or your children's lives – and never forget them. If you would like for me to help you create memories out of your everyday life, please contact me through my contact page or at rpwphotography1@gmail.com.